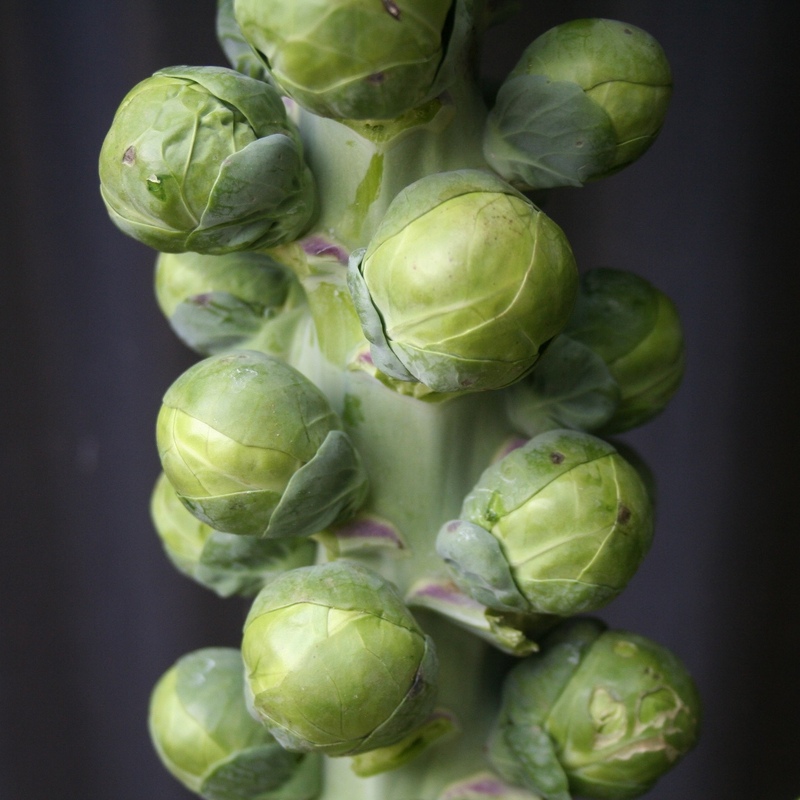 We have a range of high yielding Brussels sprouts hybrids to cover all maturities. 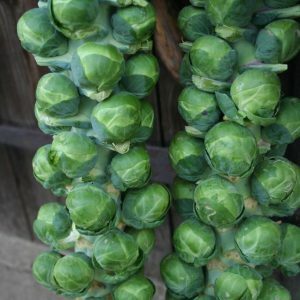 They have all been carefully developed with particular attention to flavour as well as other important characteristics such as presentation, ease of picking and long standing in the field. A midseason variety maturing before Trafalgar. 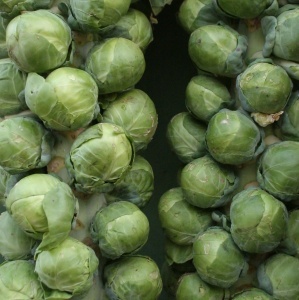 Has excellent holding ability with firm, smooth, dark green, sweet tasting buttons. Shows intermediate downy mildew and ringspot resistance. 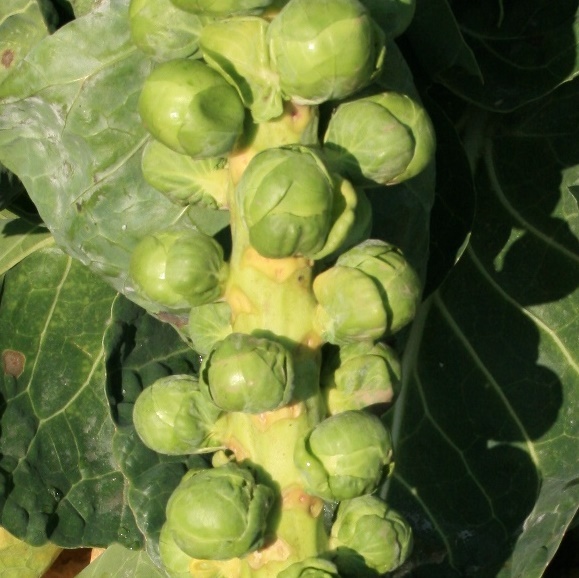 A first early variety, maturing late August to October. Churchill produces good yields of tight, evenly spaced buttons with a superb flavour. This early variety is high yielding and produces good sized, uniform buttons. Tall, erect, late midseason variety with strong root system. Medium size smooth buttons of excellent flavour. Intermediate resistance to powdery mildew. 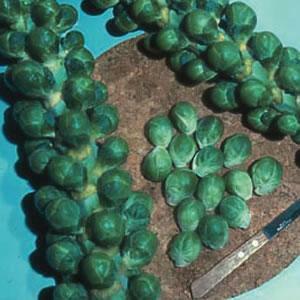 Specialist variety producing red sprouts which improve in colour after cold weather. 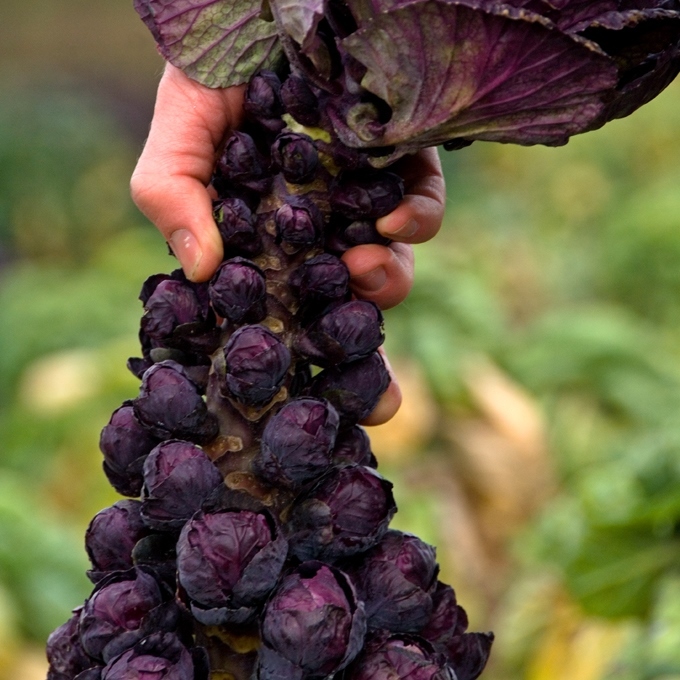 In our opinion the best red variety available.